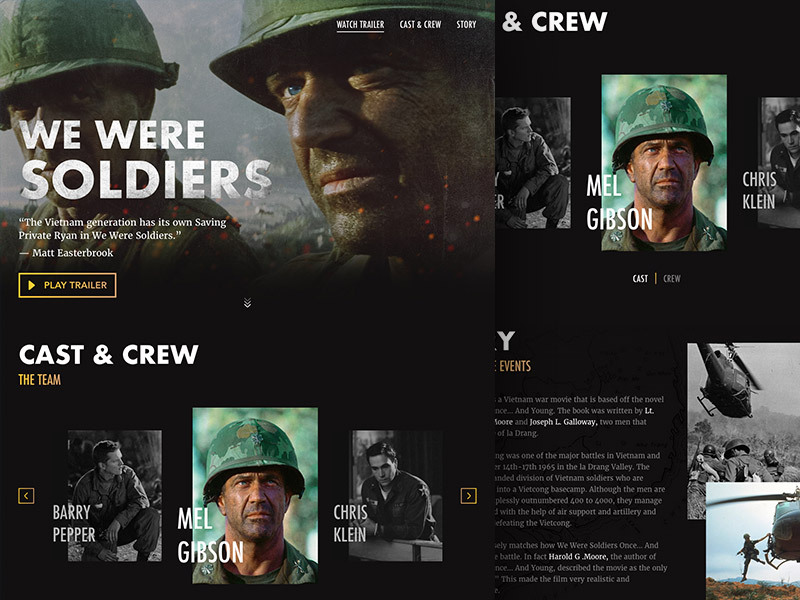 I recently watched the movie "We Were Soldiers" and I really liked it. In fact, I liked it so much that I decided to design this landing page and to offer it to you guys as a freebie (yeah! ).